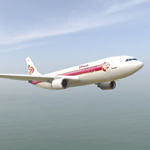 The A300 is a short- to medium-range wide-body twin-engine jet airliner that was developed and manufactured by Airbus. 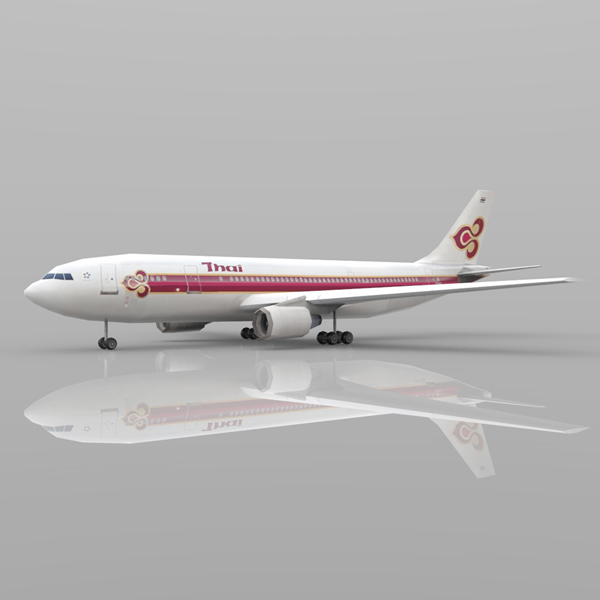 Released in 1972 as the world`s first twin-engined widebody, it was the first product of Airbus Industrie, a consortium of European aerospace manufacturers, now a subsidiary of Airbus Group. 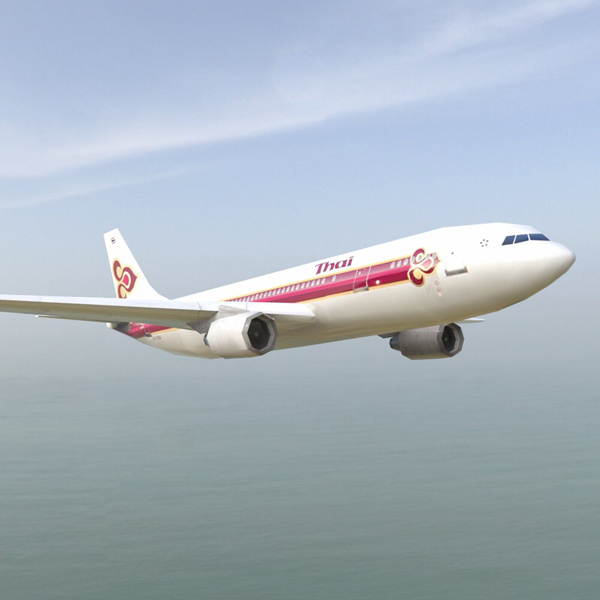 The A300 can typically seat 266 passengers in a two-class layout, with a maximum range of 4,070 nautical miles (7,540 km) when fully loaded, depending on model. 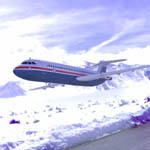 Air France introduced the type into service on 30 May 1974. 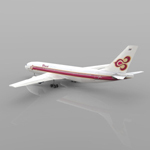 Production of the A300 ceased in July 2007, along with its smaller A310 derivative. 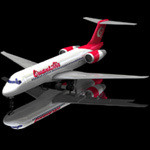 Airbus partners employed the latest technology, some derived from Concorde. 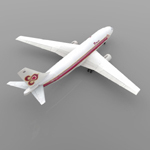 On entry into service in 1974, the A300 was a very advanced plane and influenced later subsonic airliner designs. 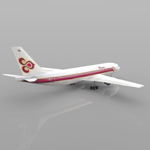 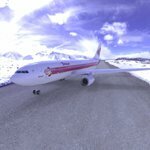 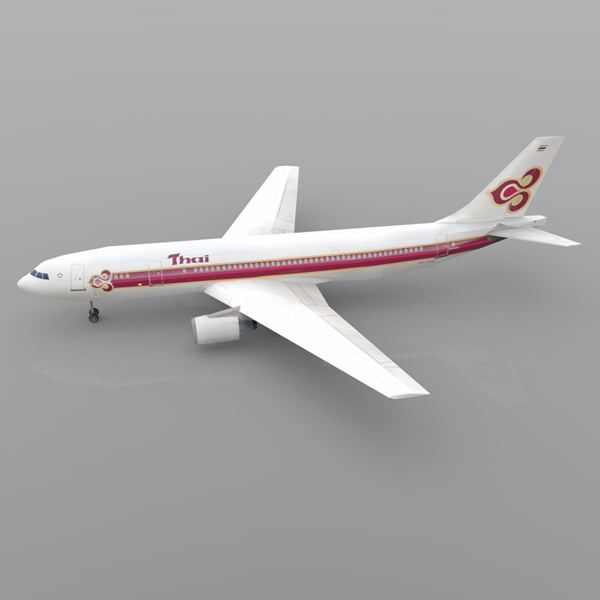 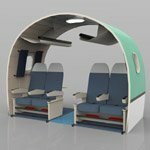 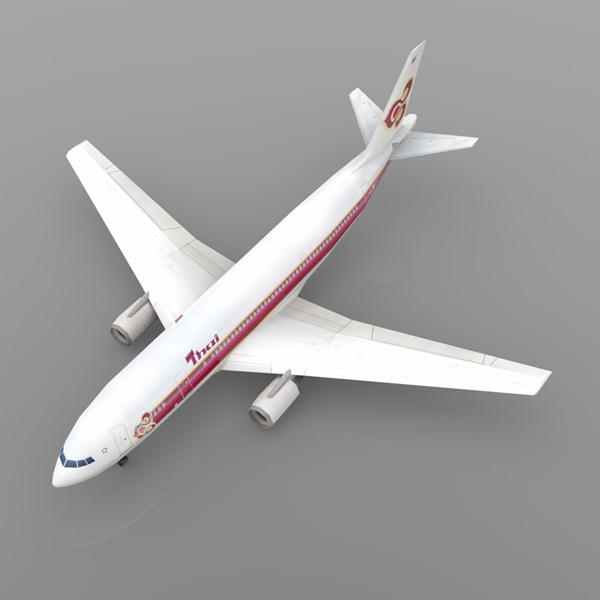 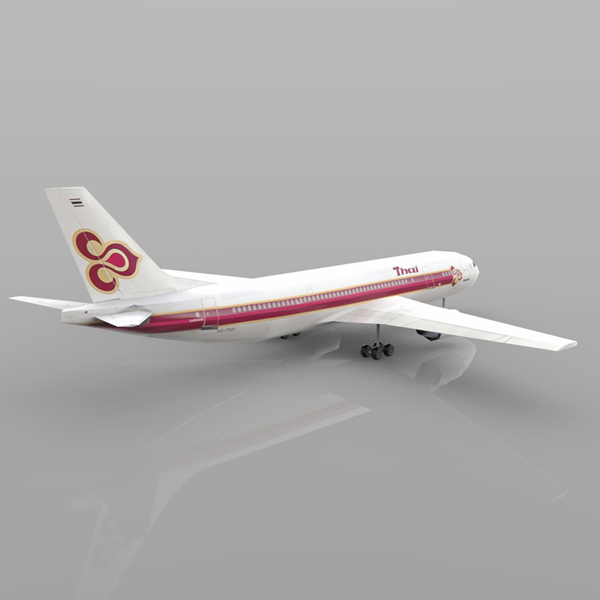 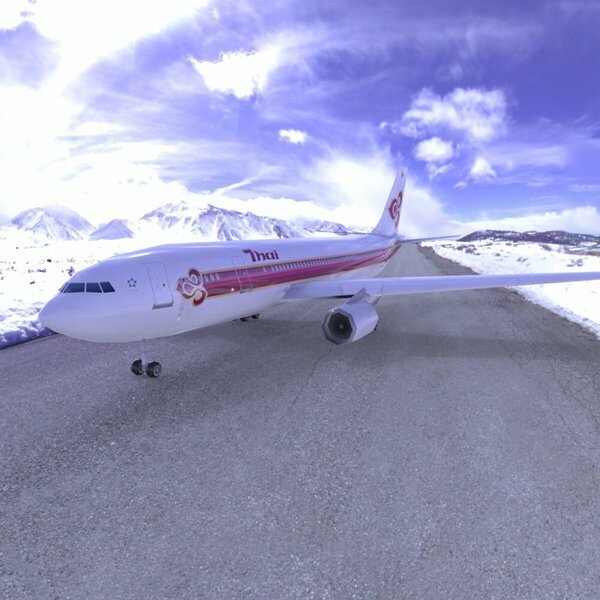 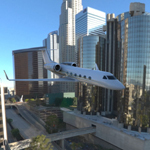 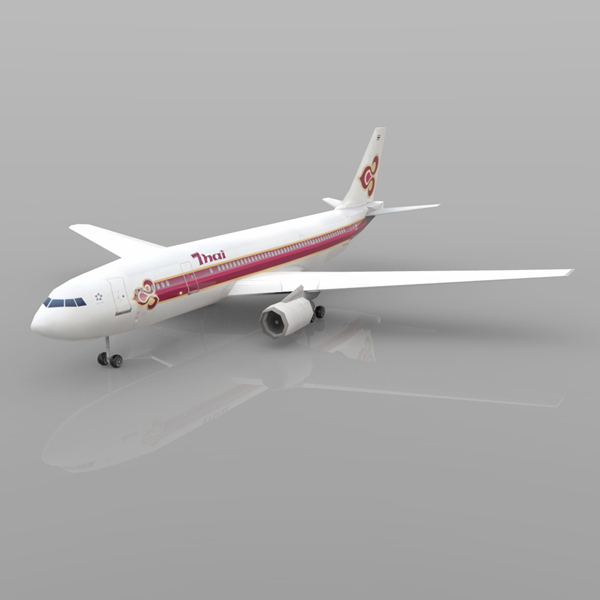 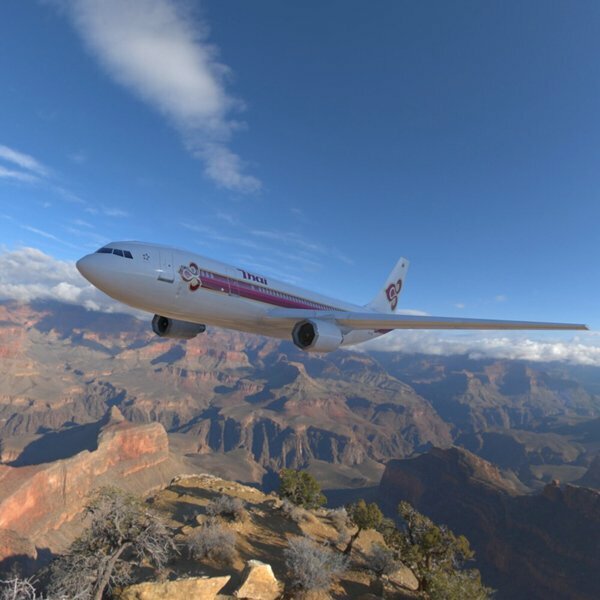 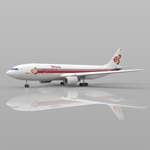 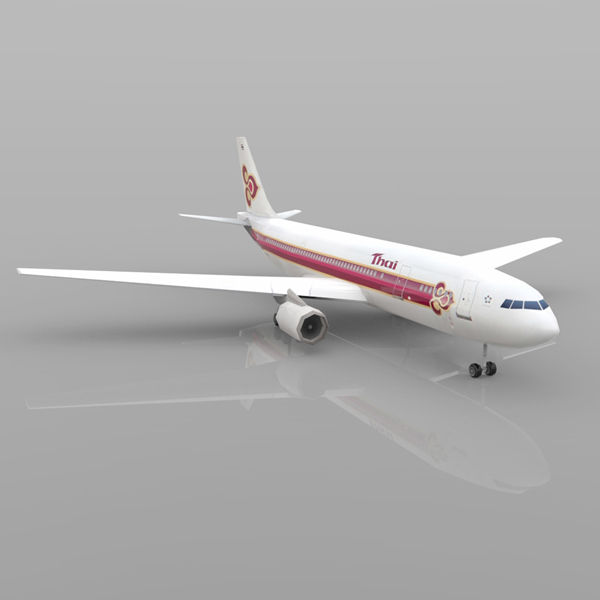 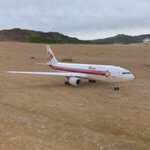 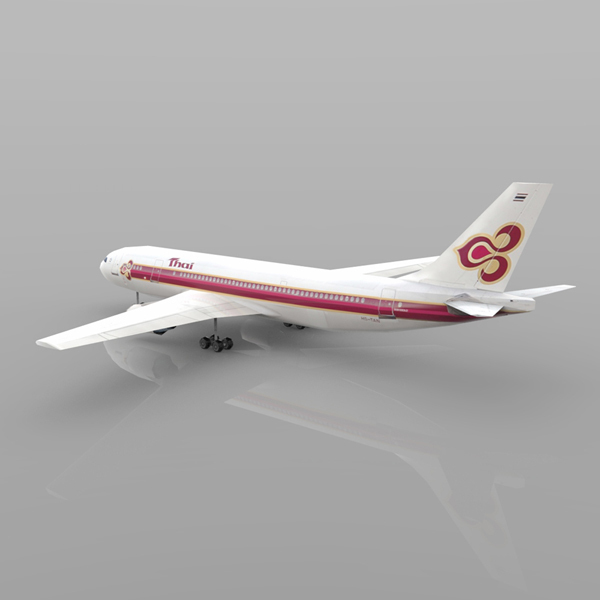 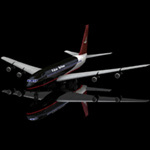 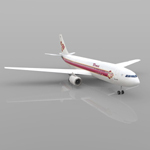 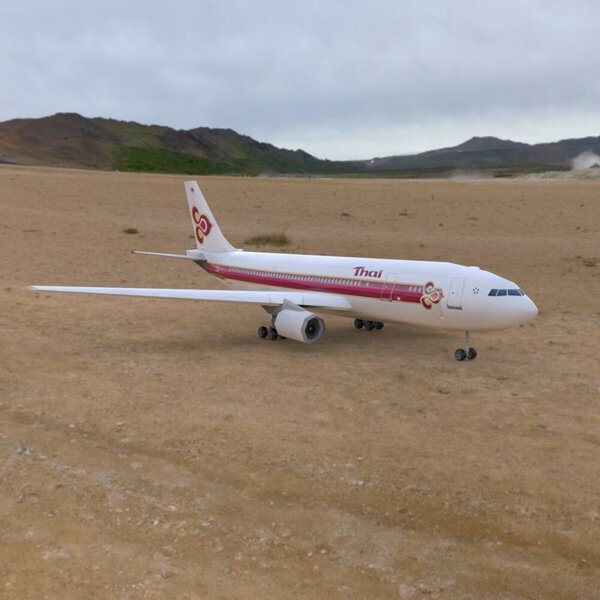 This digital model is based on the Airbus A-300 aircraft with a Thai Airlines texture. 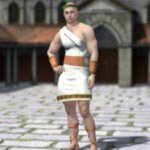 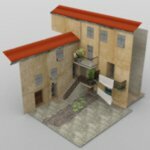 � Poser figure: obj, cr2/ png, with 1,642 polygons. 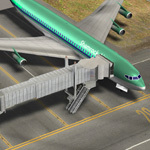 - Left and right elevators, with ERC dials on the Body for UpDown and Bank. 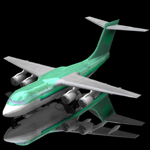 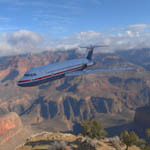 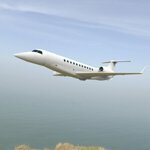 - The landing gear is a separate part which can be hidden or shown.